GTBank Play Centre is Nigeria’s First Digital Play Centre for Children, proudly built by the Guaranty Trust Bank. 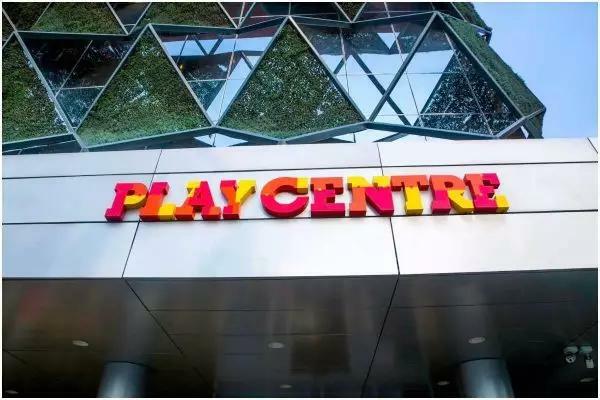 Located in Lekki, Lagos State, the GTBank Play Centre is equipped with a wide range of interactive games that will give kids a fun and immersive digital experience whilst aiding their mental and intellectual development. Open from 10 am to 3 pm on Weekdays, and 10 am to 1 pm on Saturdays, some of the features of the Play Centre include the Sketch Town, where kids can design cars, launch rockets, and bring all their sketches to life. At the playground, children can also use the wide range of bricks available to build whatever excites their curiosity and also express themselves creatively by scribbling, writing and drawing on a digital chalkboard. GTBank is renowned for designing innovative and personalized products and services that are tailored to customers’ unique needs and which fit seamlessly with their lifestyles. 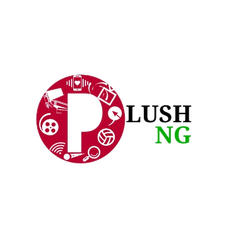 Recently, the Bank launched Habari, a digital platform that gives customers unlimited access to local and international music, and at the same time, allows them to shop online, split bills with friends and take care of their everyday needs, in one place. 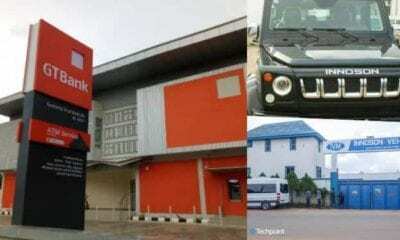 Habari, like the GTBank Play Centre, is the first of its kind in Nigeria, reflecting the Bank’s digital drive as well as its focus on creating unique experiences for all segments of its customer base. “How and where children play contributes significantly to their cognitive and intellectual development, helping them build better communication and problem-solving skills. Guaranty Trust Bank is one of the best run African financial institutions and serves as a role model within the financial service industry due to its bias for world-class corporate governance standards, excellent service quality, and innovation. The Bank is also renowned for driving youth empowerment initiatives alongside its business, as seen with the GTCrea8 Account package, which doubles up as a platform for empowering young undergraduates with the resources and networking that they need to develop their skills and talents and build capacity in their careers of choice.